I am not the target audience for the Duck Commander Miss Priss Moscato. I have never watched the TV show that shot the Robertson family to fame, nor do I like sweet wines. The name of the wine seems odd; Miss Priss being a term used to describe stuck-up young girls. We purchased the bottle as California Girl’s mother was in town. She likes sweeter wine, so we thought she would enjoy a glass or two and give an opinion not shaded by my aversion to wines of this style. California Girl Comments: I had to giggle at the pink camo label. I couldn’t really imagine someone as big and burly as the Robertson men drinking sweet wine. It is clever marketing though. The nose on the wine is intense and serves as a clear sign of the sweetness to come. Even chilled the nose was intense. The aroma is rich and floral, with unmistakable notes of honeysuckle. In the glass, the wine is a very delicate shade of pink. Taking a sip, I was struck by the immediate sweetness; almost like drinking simple syrup. The finish, however, shows a light, refreshing acidity and a lush tang of strawberries. That finish is pleasant, almost enough to make up for that initial sugar rush. The sweetness is more than an impression, with the residual sugar at 80g per liter. This level puts it firmly in the sweet wine category. For comparison, Kendall Jackson Reserve Chardonnay, a wine oft criticised for being overly sweet has only about 6g per liter. The wine sells for $10 or less. My mother-in-law enjoyed her glass and compared it favorably to her go to wine: Beringer White Zinfandel. 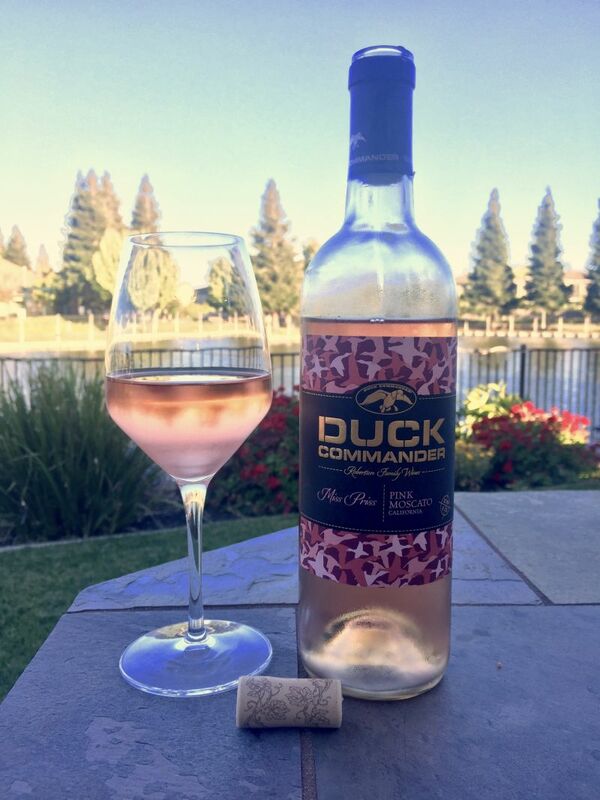 I think that Duck Commander Miss Priss Moscato is a more interesting wine than the Beringer. If you enjoy wine on the sweeter side, this is worth trying. What happened to your red blend? I’m really extremely upset I can’t get it anymore! 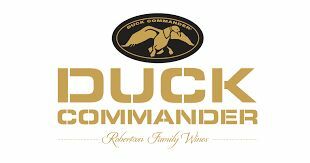 Hi Kendra, I think you are replying to Duck Commander Wines. We just reviewed their Moscato.